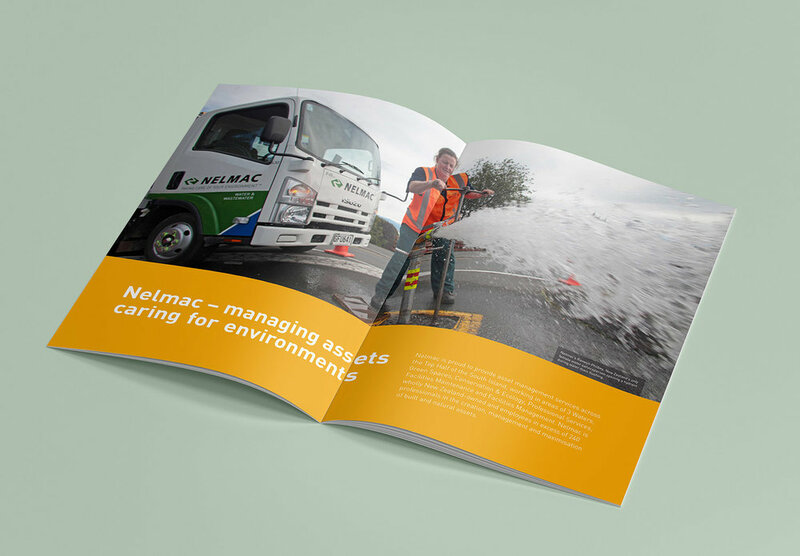 Nelmac is an environmental management company servicing households, business and local government. Nelmac required a way to help keep its 240+ staff better informed on company successes and challenges, as well as to promote and encourage staff training. The communication channel also needed to be informative, entertaining and preferably integrated with the organisations current website. UpShift worked with Nelmac to develop an engaging electronic newsletter that integrated with its current website.